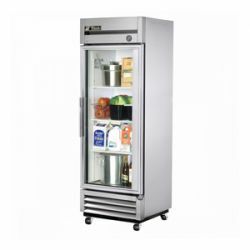 Everest Refrigeration EBR1 27" One Section Solid Door Upright Reach-In Refrigerator - 21 Cu. 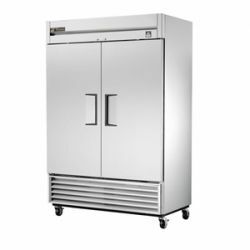 Ft.
Reach in Refrigerators are floor model, upright units designed for back of the house applications in the foodservice industry. 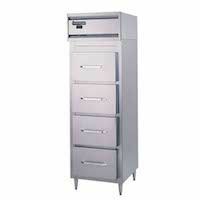 They can hold and preserve large quantities of food product and ingredients at the proper temperatures. Most manufacturers offer models in one, two and three sections for a greater range of storage capacity and convenient organization. Available with top or bottom mounted compressor. 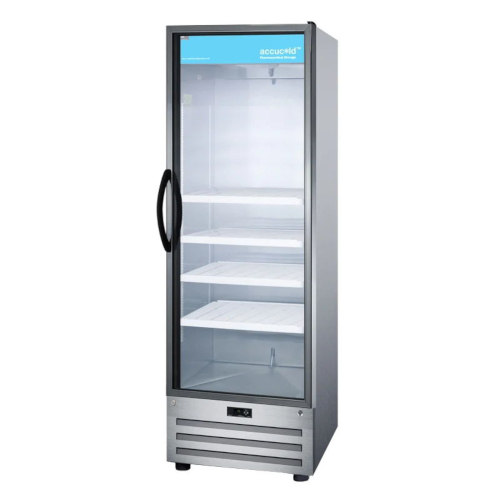 Reach In refrigerators can have one-piece solid doors, glass doors, or split/half doors, and larger models sometimes combine door types in one unit. 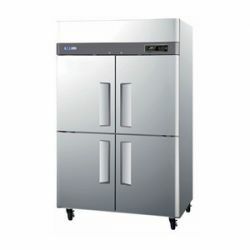 Reach-In Refrigerators are floor model, upright units designed for back of the house applications in the foodservice industry. 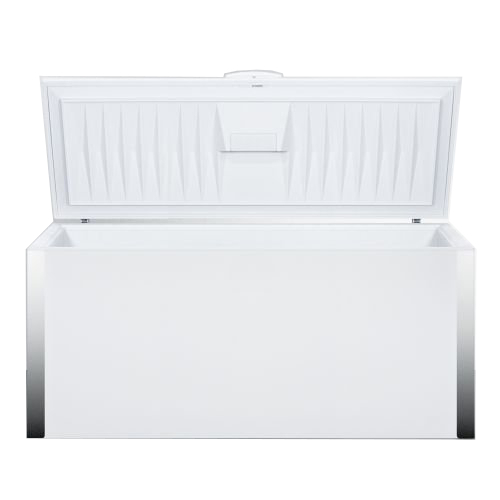 Ideal for restaurant, bakeries, cafeterias, convenience stores, and banquet facilities where proper cold food storage is imperative. 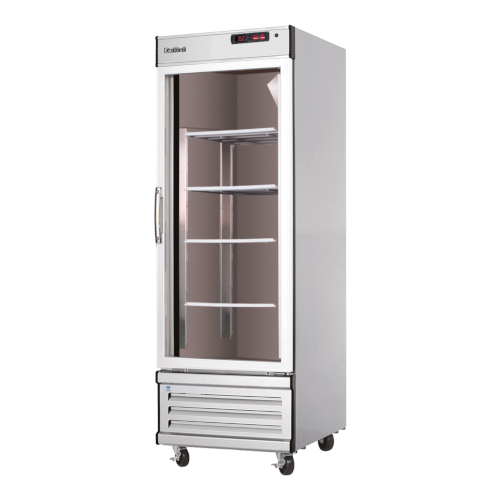 Reach-In units can hold and preserve large quantities of food product and ingredients at the proper temperatures. Most manufacturers offer models in one, two and three sections for a greater range of storage capacity and convenient organization. Available with top or bottom mounted compressor. Reach-In refrigerators can have one-piece solid doors, glass doors, or split/half doors, and larger models sometimes combine door types.